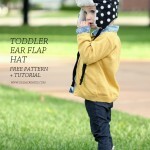 In this cold season, surprise your toddler with a cute ear flap hat. The pattern and tutorial are FREE. 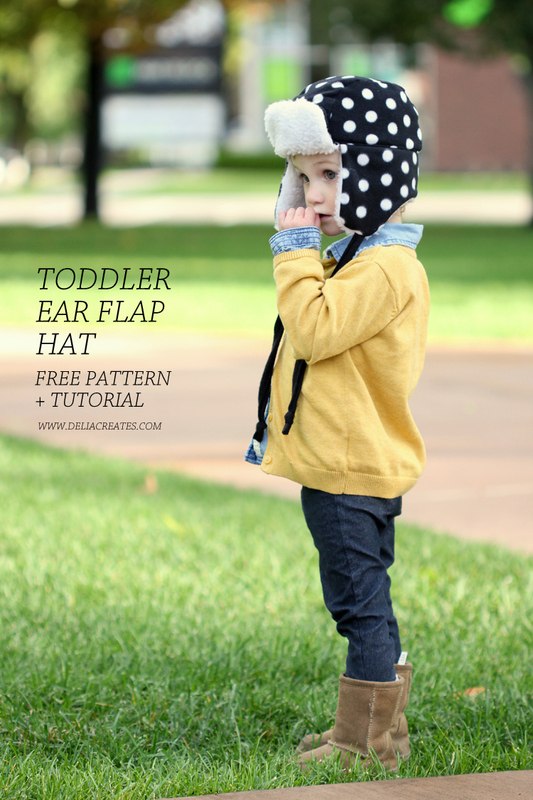 Get the Toddler Ear Flap Hat Pattern and Tutorial here. why come people always say click to receive your free pattern and we click and it is never a free pattern just more bull of advertising.